The Italian company Belfiore Argenterie Oreficerie was established in Florence quite a long time ago – in 1948. Its founder – the talented and venturous engraver Giuseppe Belfiore – was fascinated by artistic metal working from a very young age. To implement his aspirations, he started working as an engraver’s apprentice at a small jewellery shop on Borgo San Jacopo Street, which was located just a few steps away from the magnificent Palazzo Vecchio – the former residence of the Florentine government. 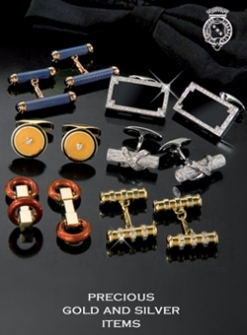 The Belfiore Company’s assortment includes over two thousand products. Each product – for example, a picture frame (sterling silver) or a decked fruit plate – is made with the highest skill and is an excellent piece of art which is worthy enough to take an honourable place in the collection of a noble gentleman. It has long been known – silver (frames, sugar bowls, caviar dishes, spiceware – all of these items are made from this noble metal) and silverware, are a reliable way of retaining one’s money.